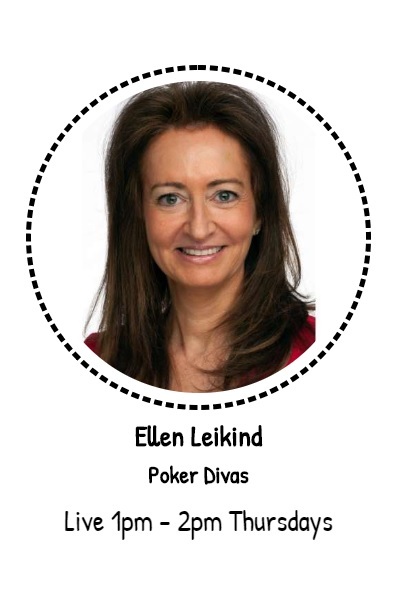 Have you joined us at a PokerDivas event? Are you looking for a new group to play with? 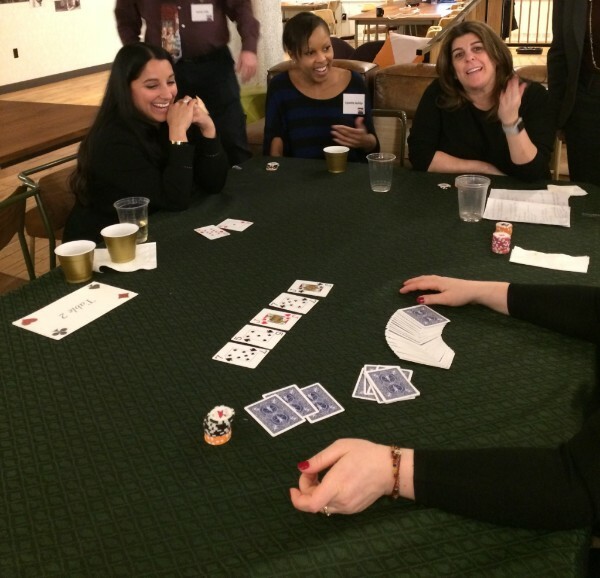 Then come to the table and grow your professional network, expand your business, and have some fun! 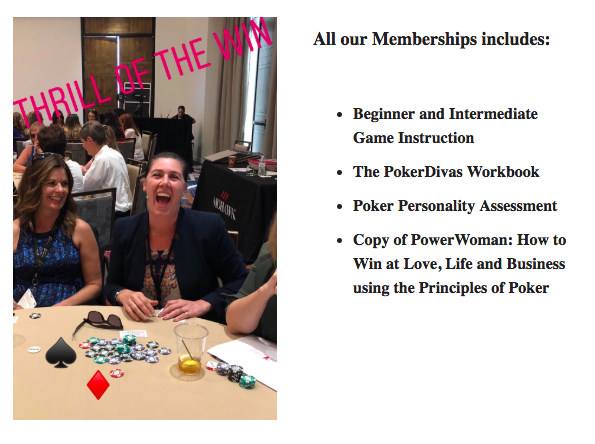 We invite you to join PokerDivas’ exclusive, members-only Poker Club! 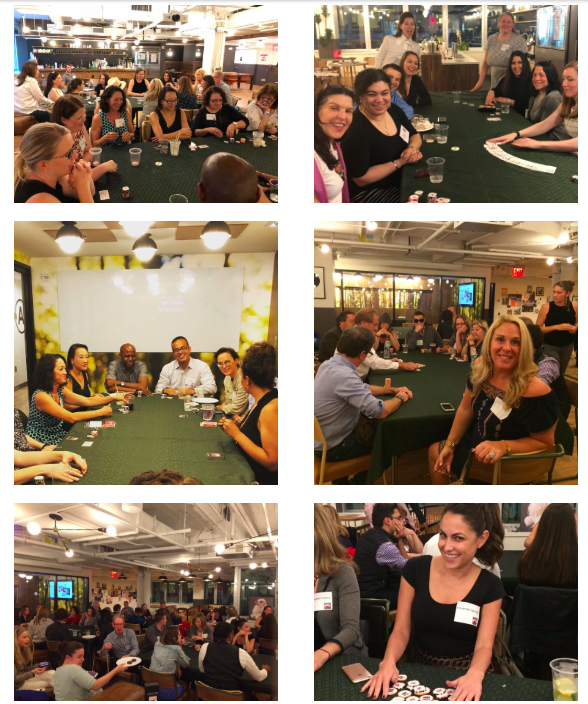 Members will enjoy a unique networking experience where they can acquire valuable business skills, meet like-minded professionals and have fun. Whether you’re a beginner or intermediate, we’ll match you with players at your level. JOIN BY SEPTEMBER 23rd and Save up to $400! Did you say you’re crazy busy, and don’t know if you can make it? Not to worry. We have enough games and membership options to fit your schedule. Next Event is Sept 24th!